I’ve been contemplating community lately, especially since I’ve been feeling a bit lost and disconnected from my creative community. 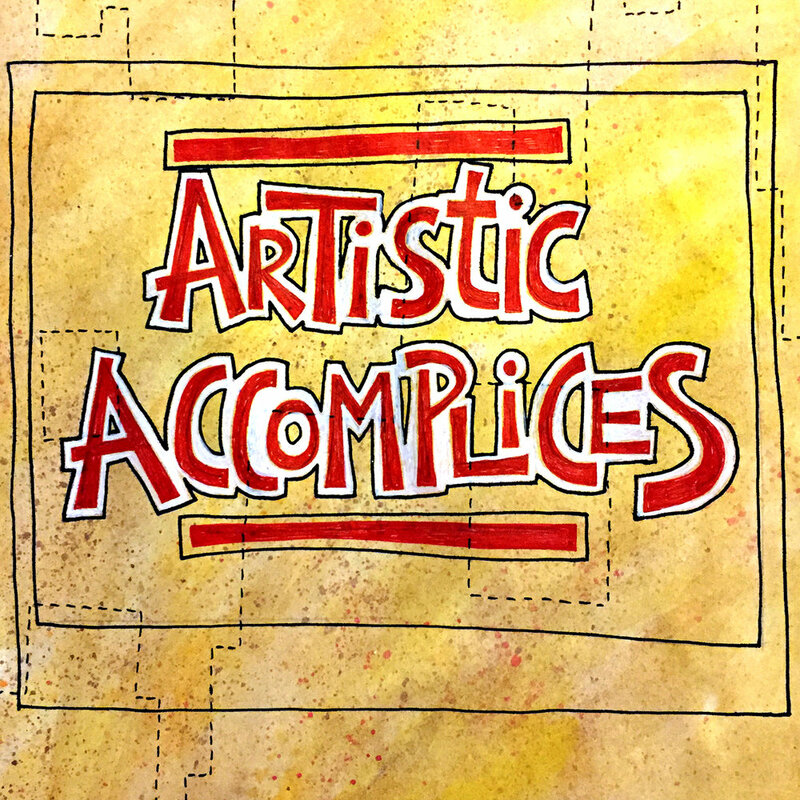 In this episode, I discuss how David and I became artistic accomplices and how important it is for creatives to have a community of support. Nothing takes the place of being in the same physical location as your artistic accomplices and creating together, and the ability to get positive feedback and to grow is much greater when creating in a community than it is when creating in isolation. This episode is a bit of a ramble though it’s a short one, but I just wanted to share somethings that I am dealing with and feeling at the moment, and to give a little bit of advice on connecting or reconnecting with a creative community.